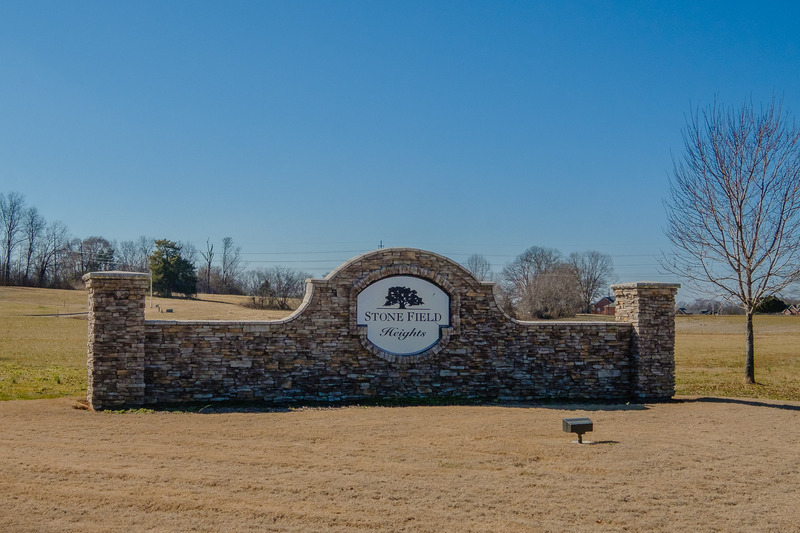 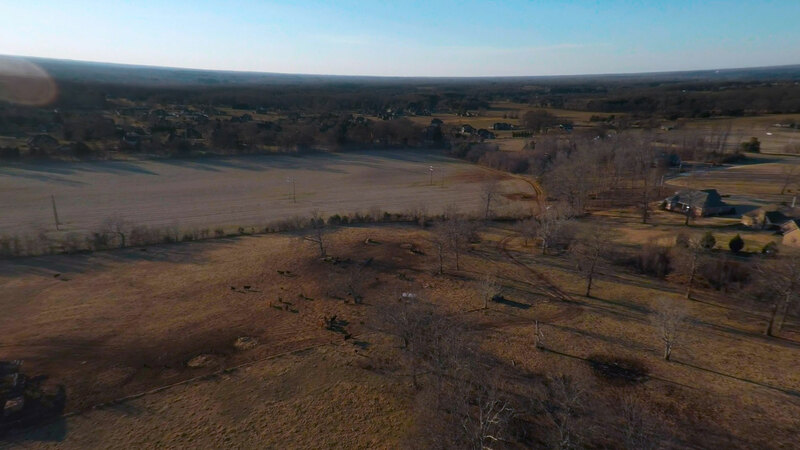 Perfect locations for investment or development as the nearby Stone Field Heights subdivision continues to expand and flourish. 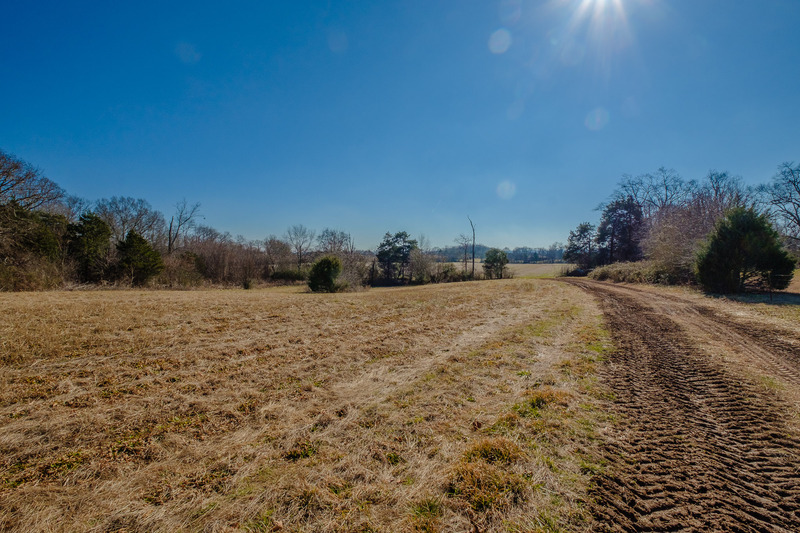 Your Options are plentiful with these two gorgeous tracts! 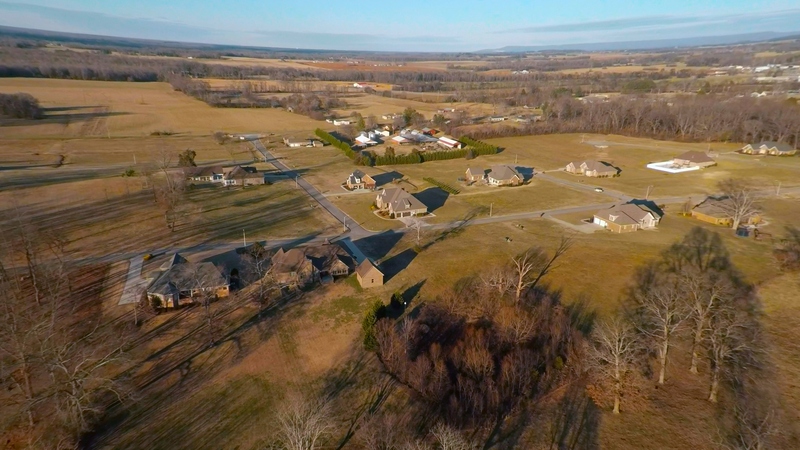 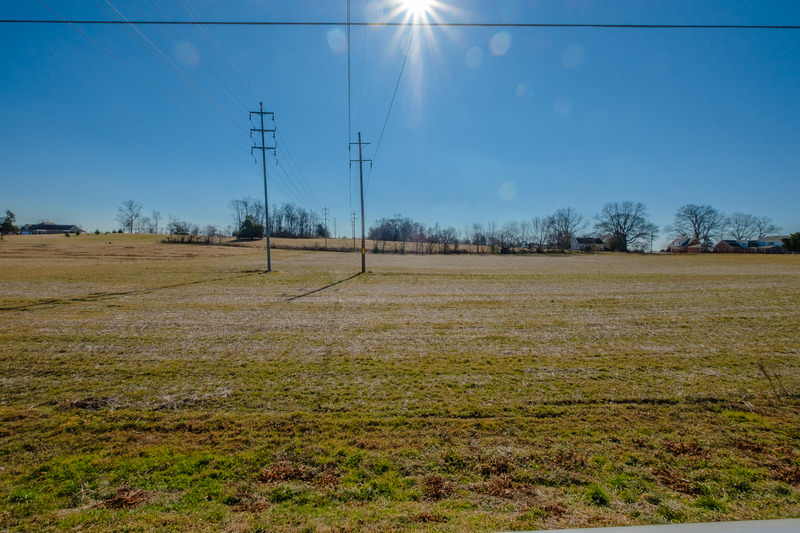 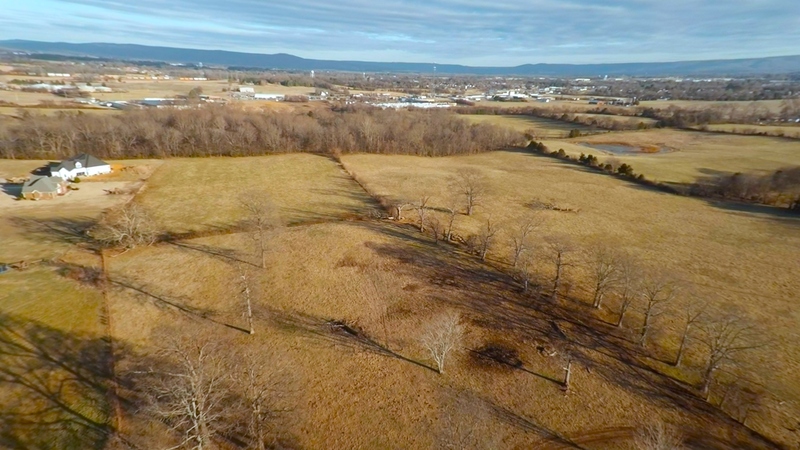 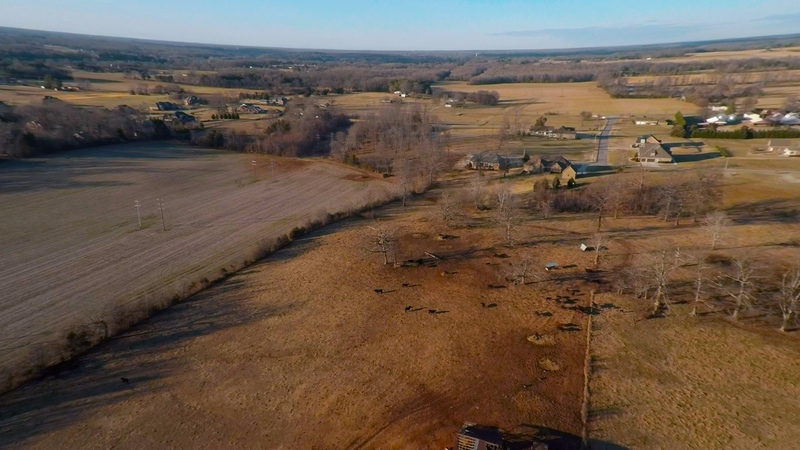 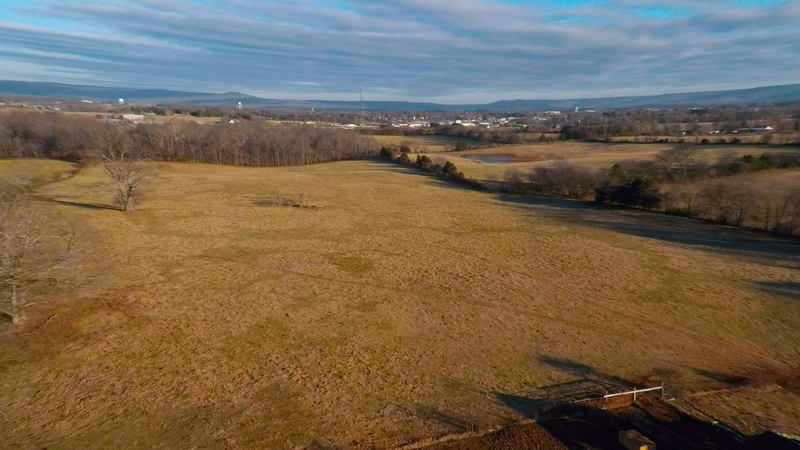 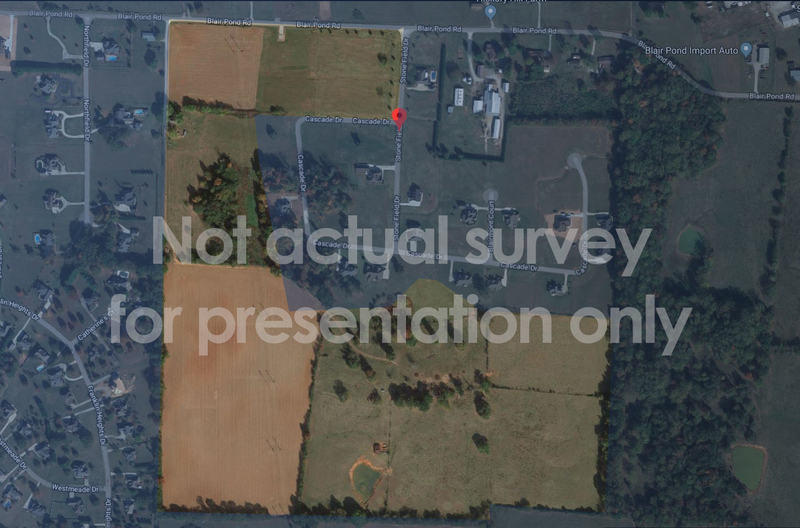 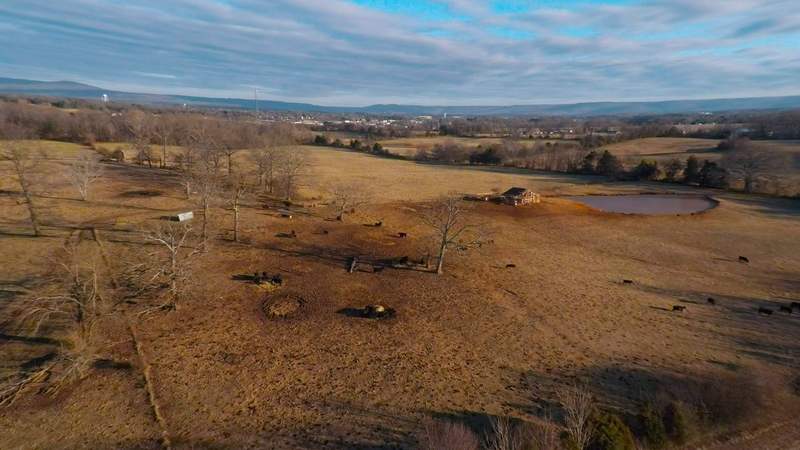 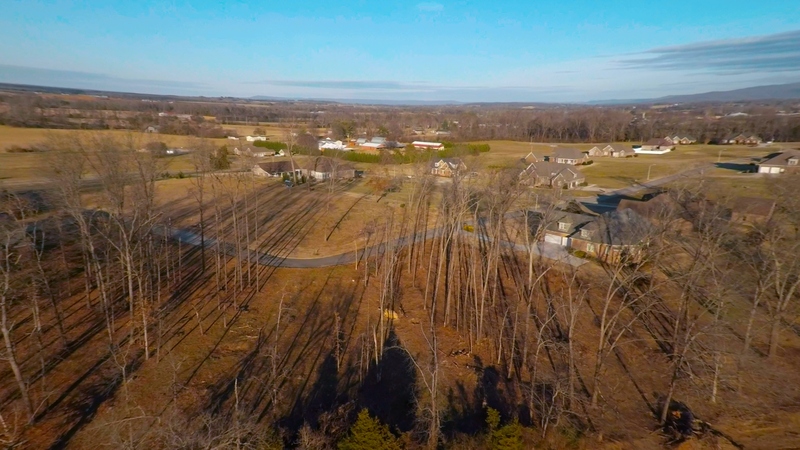 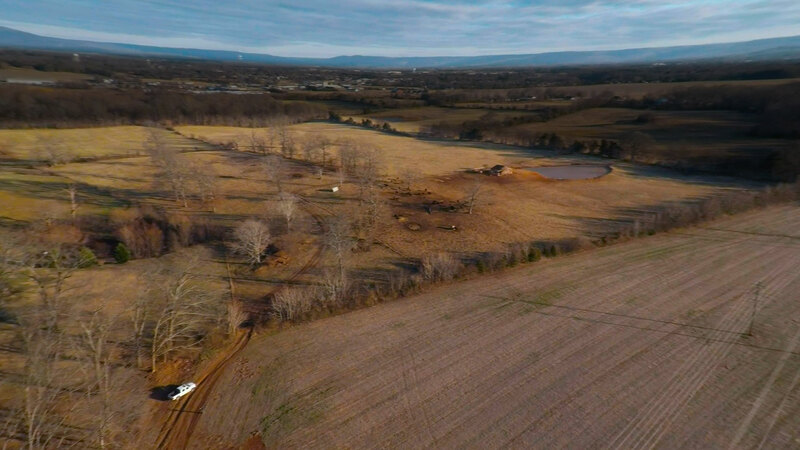 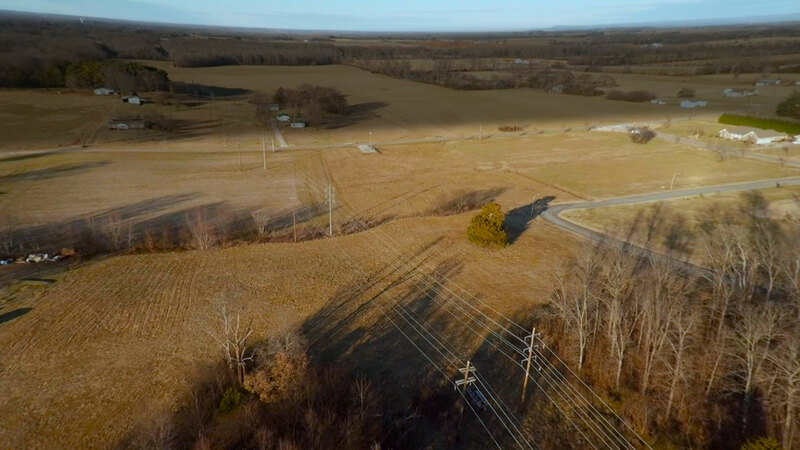 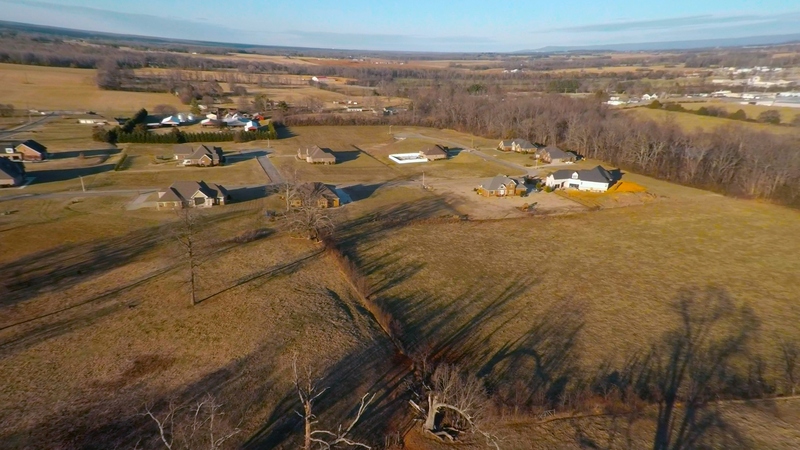 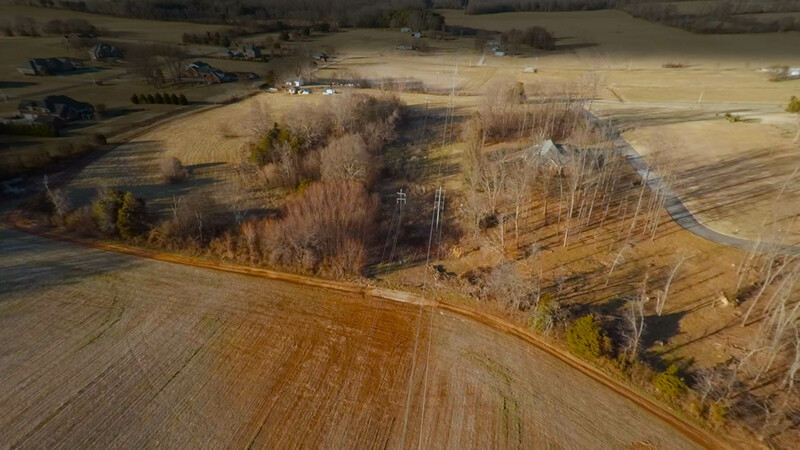 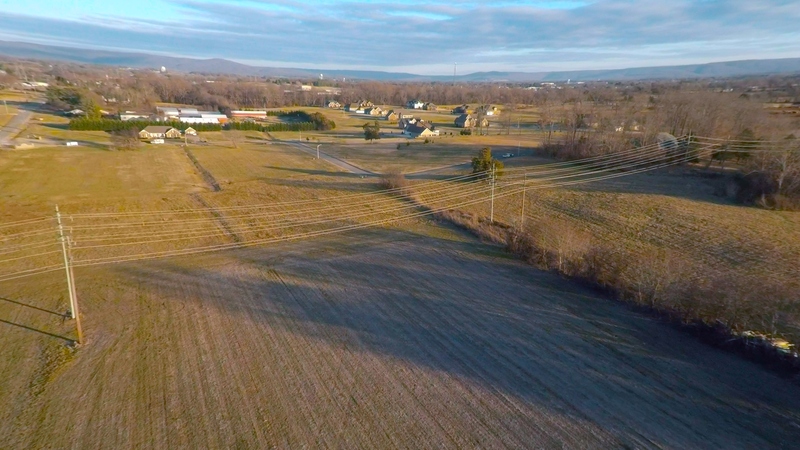 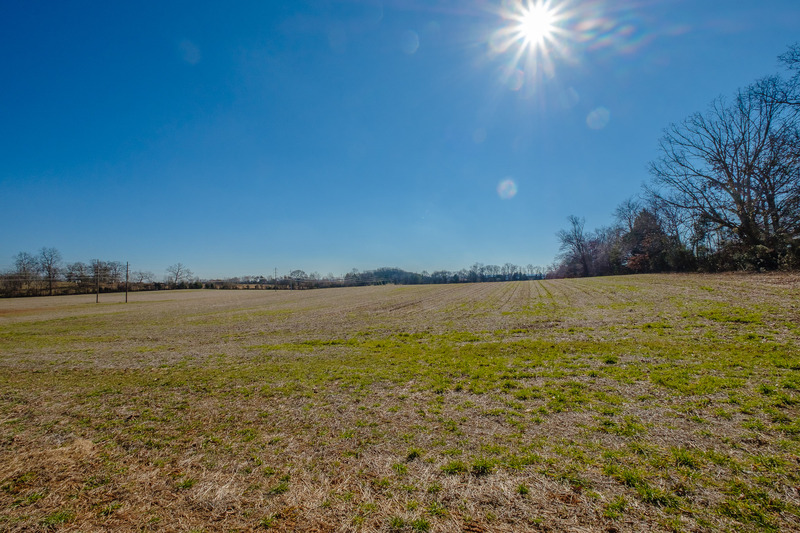 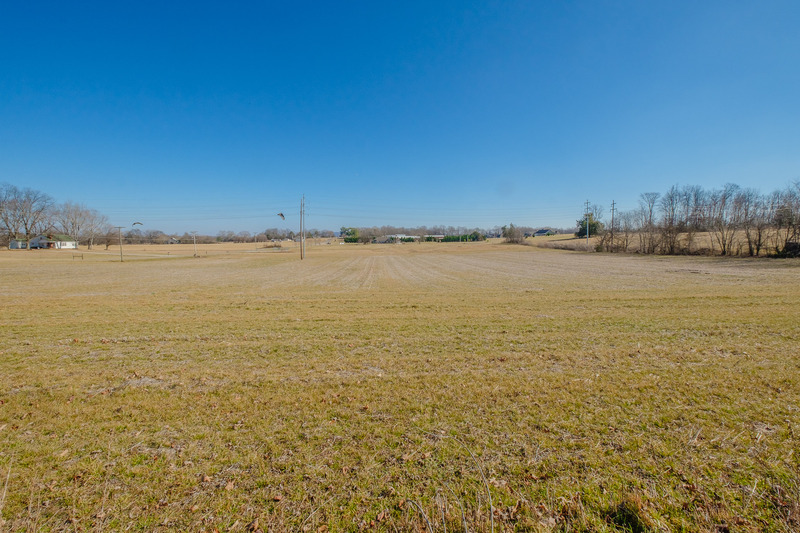 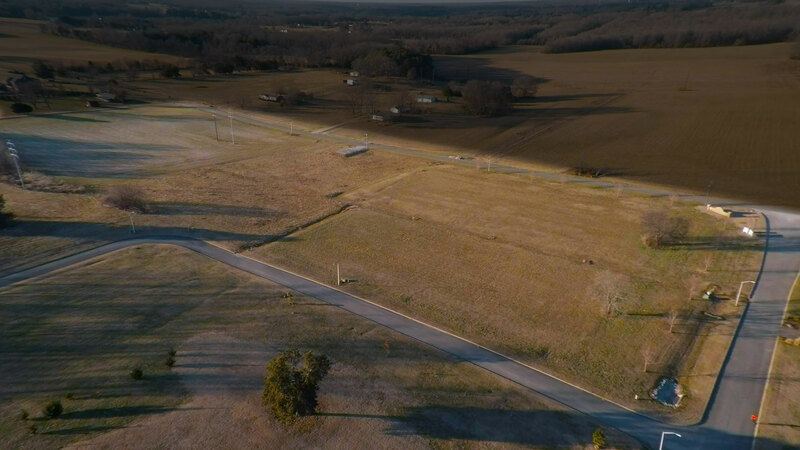 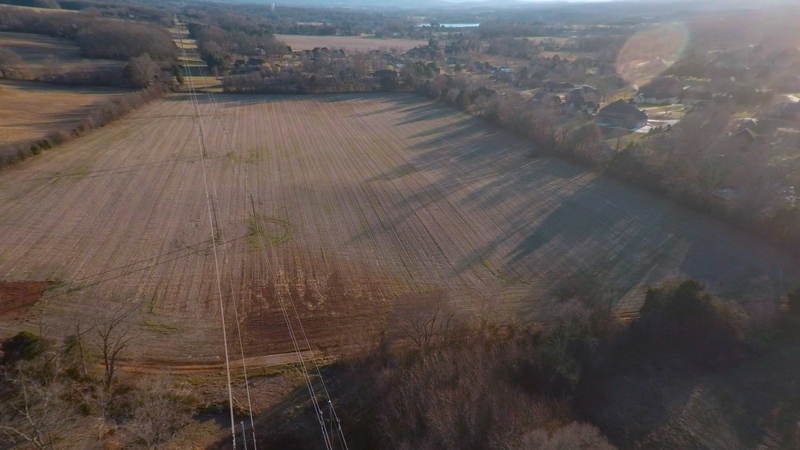 45.47 acres listed at $455,000 and 34.37 acres listed at $299,000 in Winchester TN off Blair Pond Rd, Adjacent to Stonefield Subdivision.